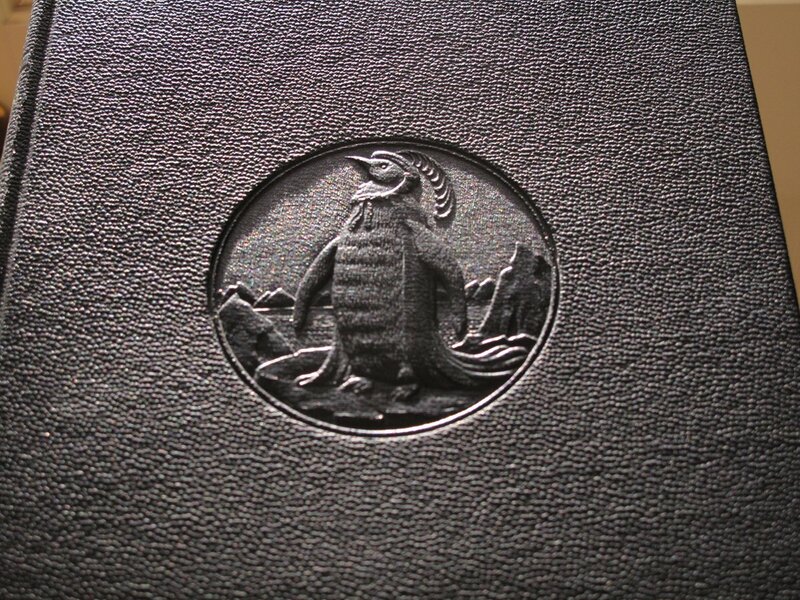 After much debate on which version to get, I found a LEC edition signed copy (#141/1500) for $35 online…. 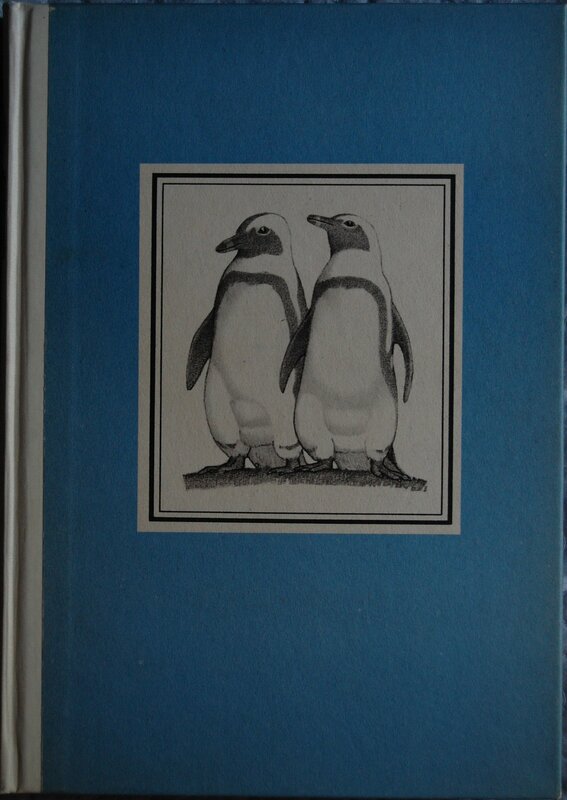 in very good condition with SC and SG. 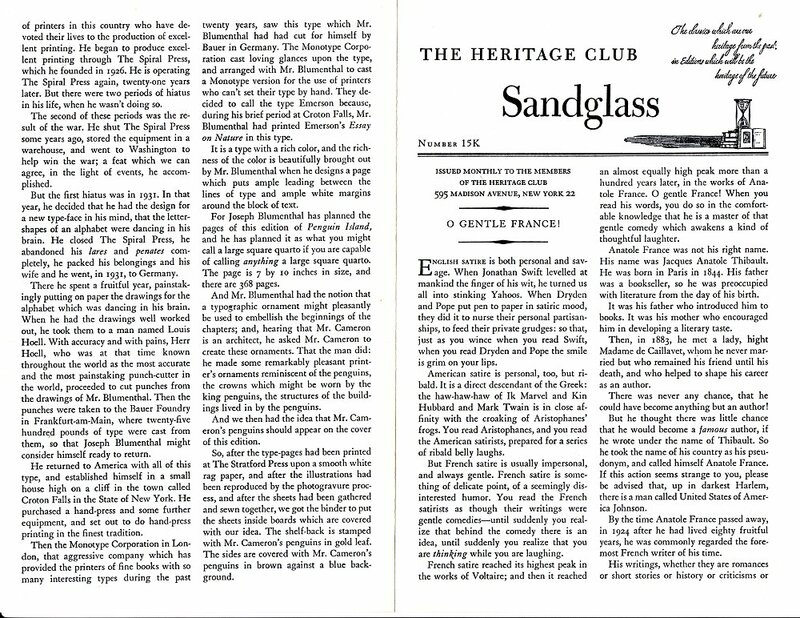 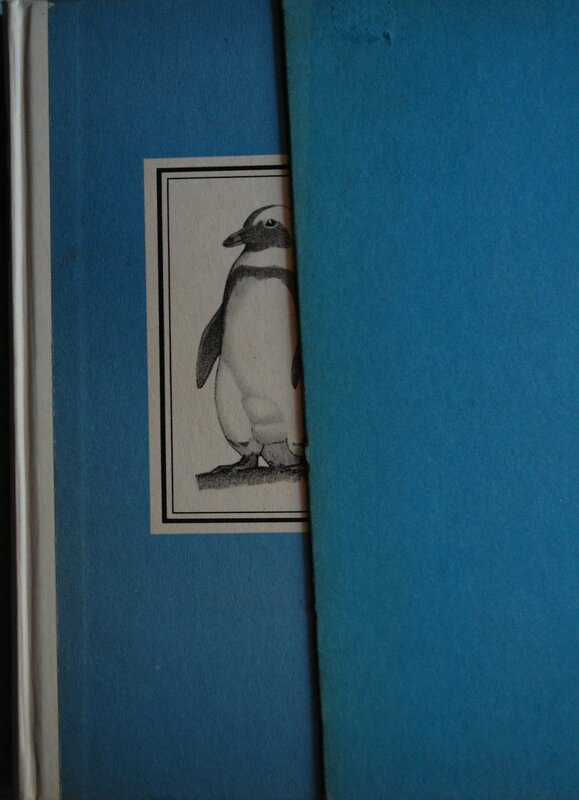 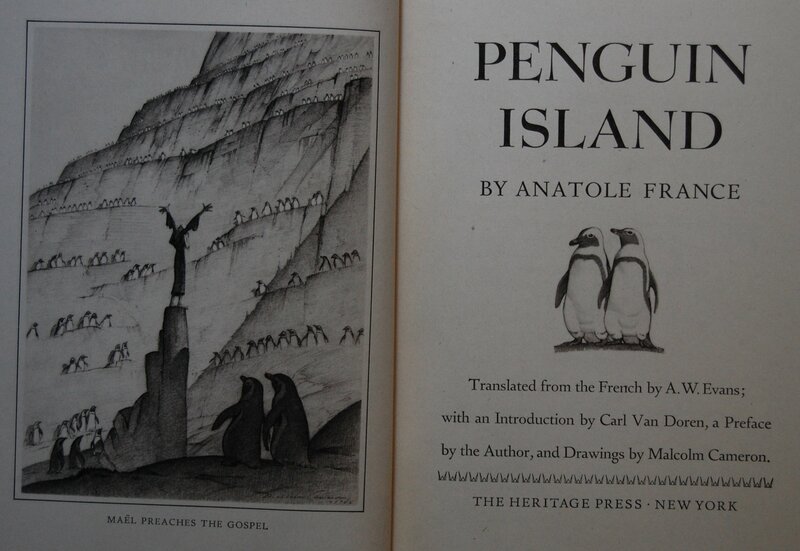 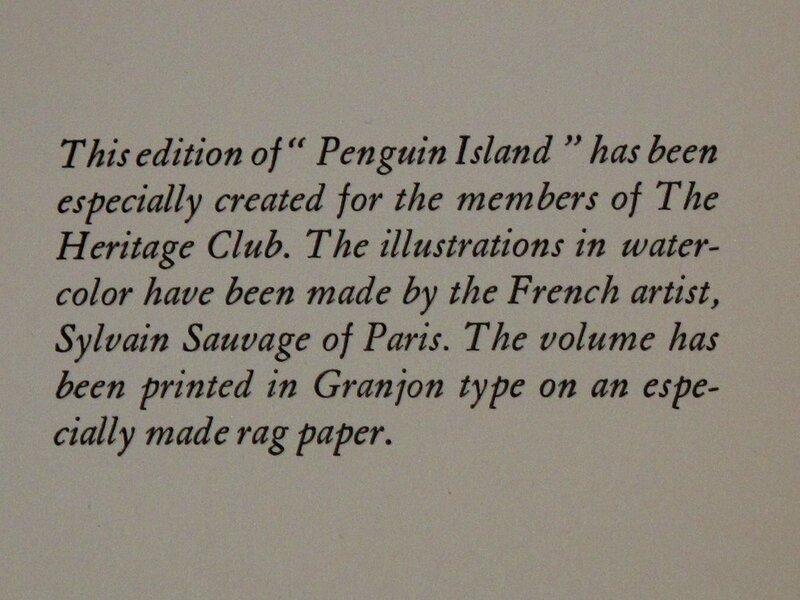 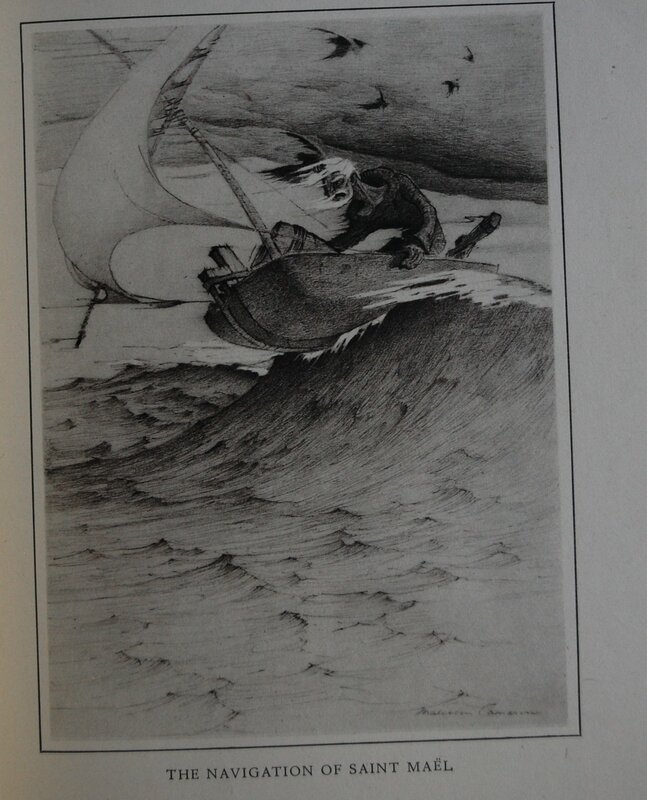 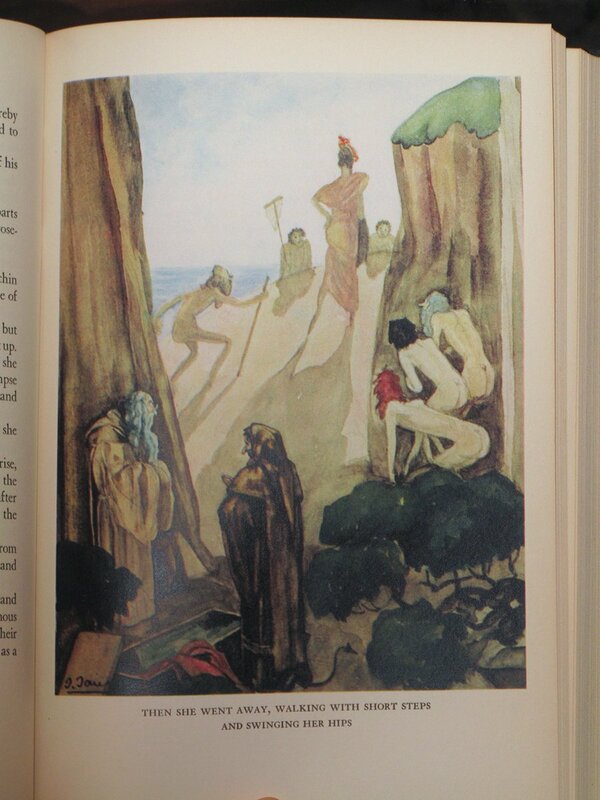 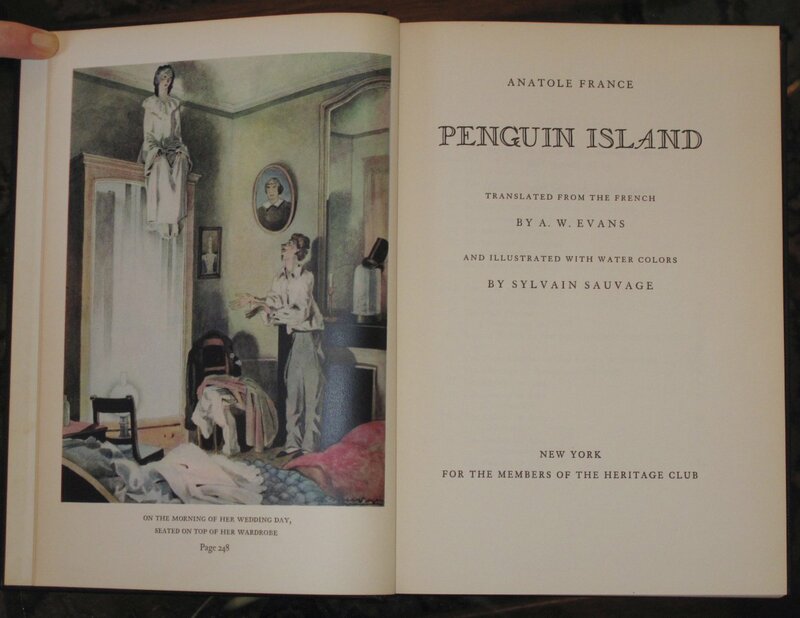 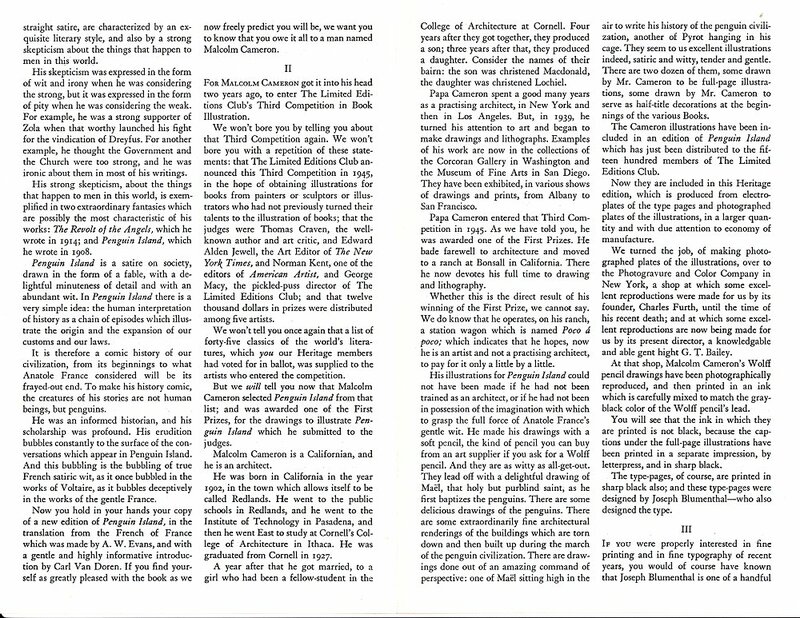 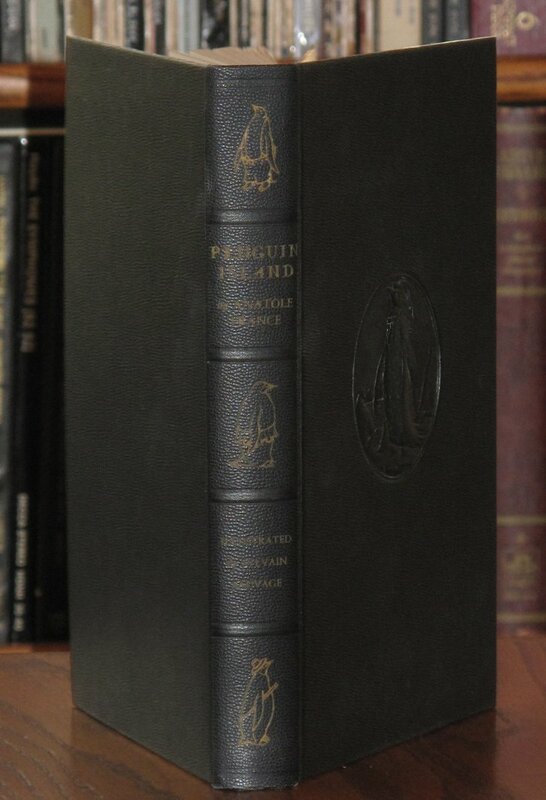 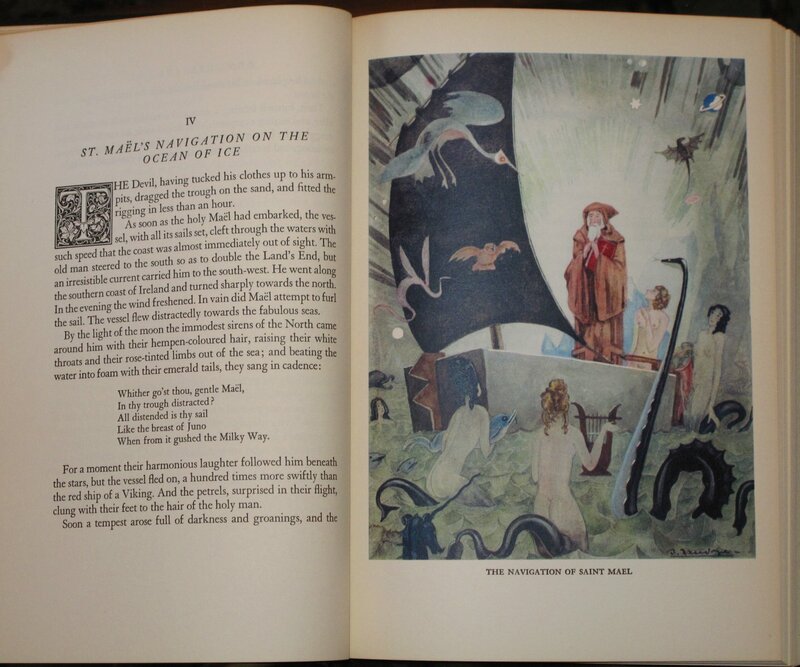 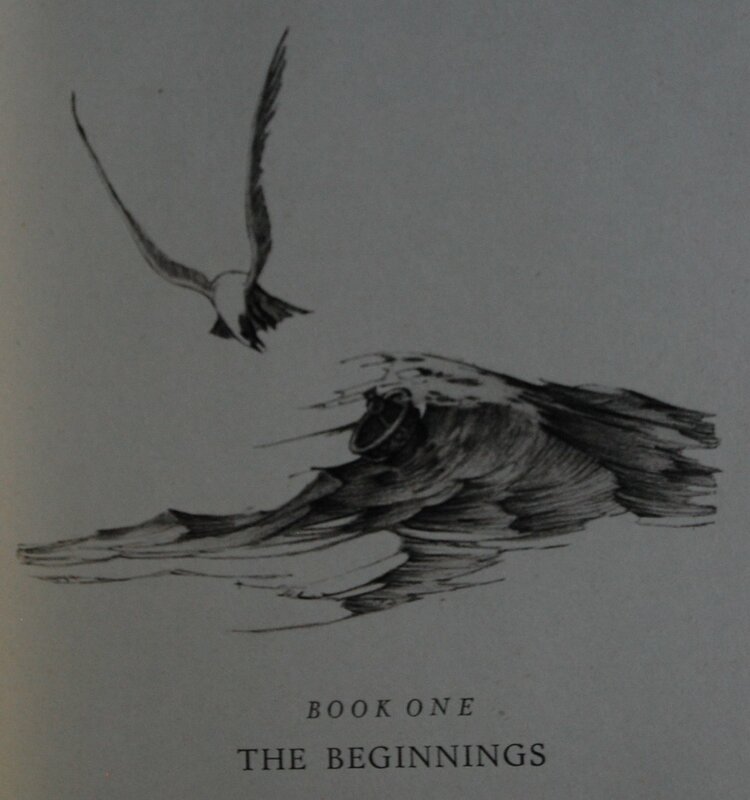 You are currently reading Heritage Press – Penguin Island by Anatole France (1938/1947) at The George Macy Imagery.